AquaWorks Pool Service & Repair, Inc.
"Your Friends In The Pool Business"
We have over 30 years of experience building custom pools and spas. It’s easier than you think to give your pool and spa a facelift. Protect your investment with our experienced service technicians. 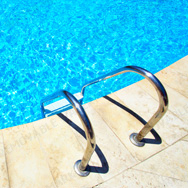 We provide both residential and commercial pool maintenance. 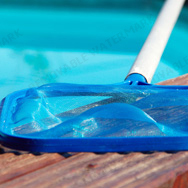 AquaWorks Pool Service & Repair, Inc. is a family-owned and operated company with over 30 years of experience specializing in new pool construction, pool and spa remodeling, pool service and repair, and pool cleaning and maintenance. Get inpsired and educated by all the options available to you at our convenient showroom in Sanford. By Appointment Only. RSVP today!